Traveling with your family is one of life’s joyous experiences. 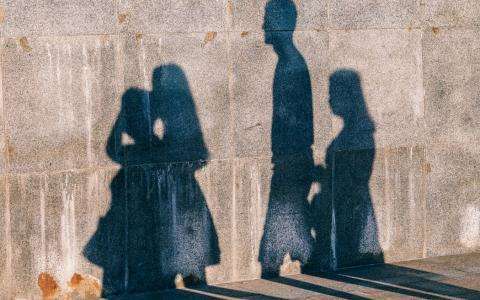 But, as all parents know, it can quickly turn sour if you fail to arrange activities that really appeal to the whole family - and most importantly to its most demanding members; the children. The Hotel Auteuil Tour Eiffel is a family-friendly establishment, and we have come up with some recommendations for activities that will delight young and old alike. Pack your bags for an autumn break and celebrate togetherness! Rides, friendly animals and a large expanse of lawn; it’s all you need to entertain your children. 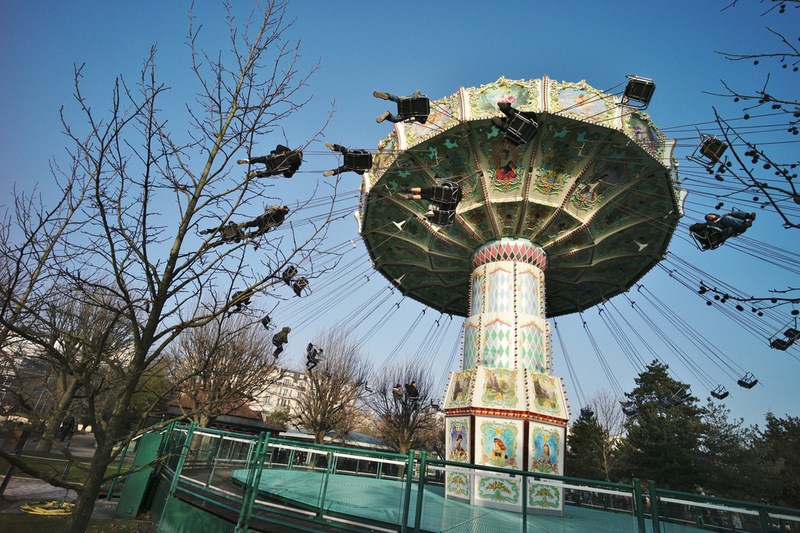 The Jardin d'Acclimatation has recently been renovated and, within its 18 lushly green hectares, some 400 animals and 40 fairground attractions guarantee a day filled with laughter, excitement and fun. 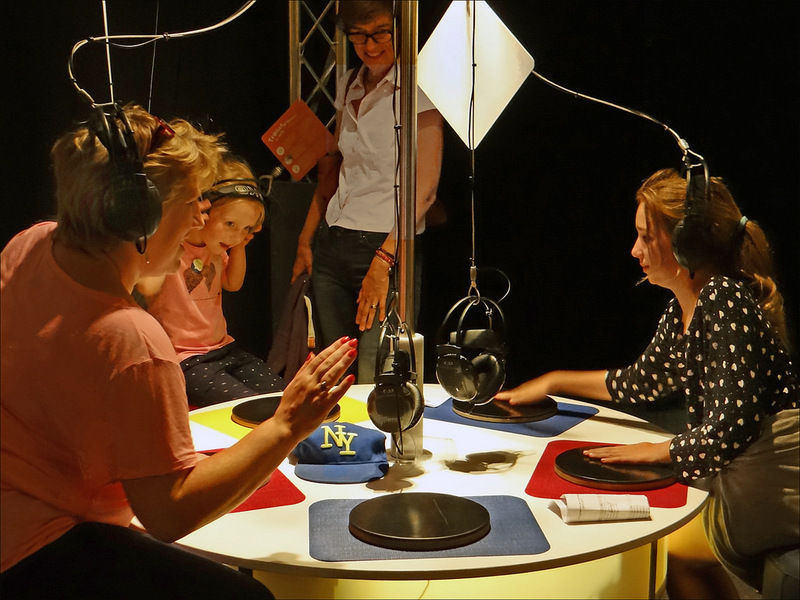 The Palais de la Découverte (Palace of Discovery), also known as the Children's Museum, is a place where science is made accessible and fun, featuring fascinating interactive displays and experiments. Educational and intelligent games keep even the most science-averse children entertained, while teaching them facts about astronomy, mathematics, physics, geology, chemistry and the life sciences. 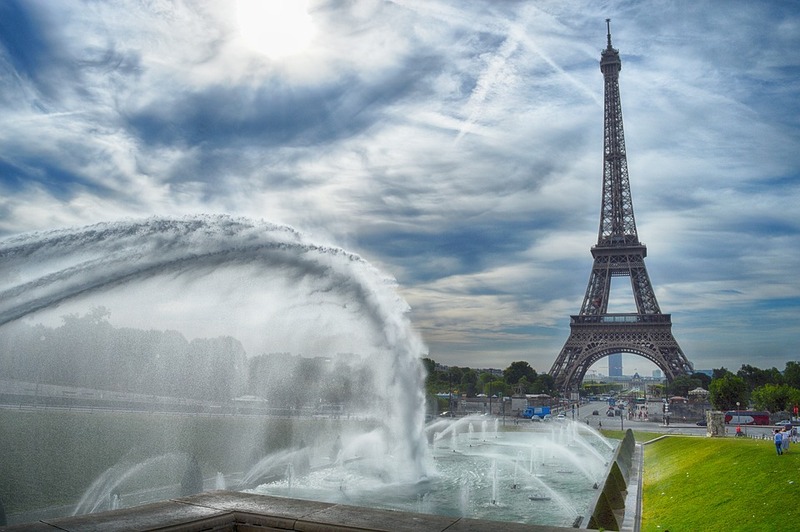 With its iron frame and the breath-taking views of the entire capital to be enjoyed from its lofty heights, the Eiffel Tower is the monument that fascinates children as well as adults. The fast elevator, amazing architecture of a thousand details, and the astonishing panorama it commands will make the whole family happy. When the weather is not suitable for outdoor adventures, seize the opportunity to take your family to the Aquarium de Paris. 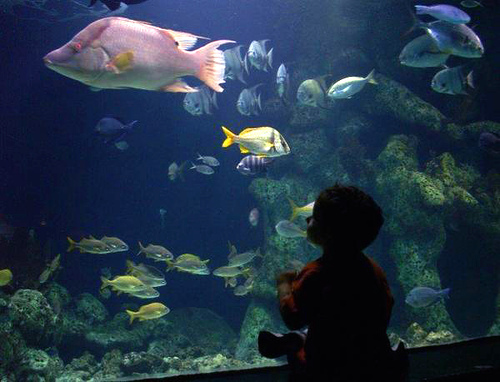 With a touch pool and other interactive activities, the Aquarium delights fans of marine life. Located in the 15th arrondissement, on the Left Bank, the Parc André Citroën is more than just a green space; it gives you and your children the opportunity to get above it all. Ride this tethered balloon into the Parisian sky and enjoy the unique view up among the clouds. For your family break in Paris, book your room at the Hotel Auteuil Tour Eiffel. We have everything you need to enjoy an idyllic holiday with your family. Our establishment offers you accommodation adapted to your situation, including communicating rooms, the second of which is offered at half price, as well as a wealth of services conceived with children in mind.